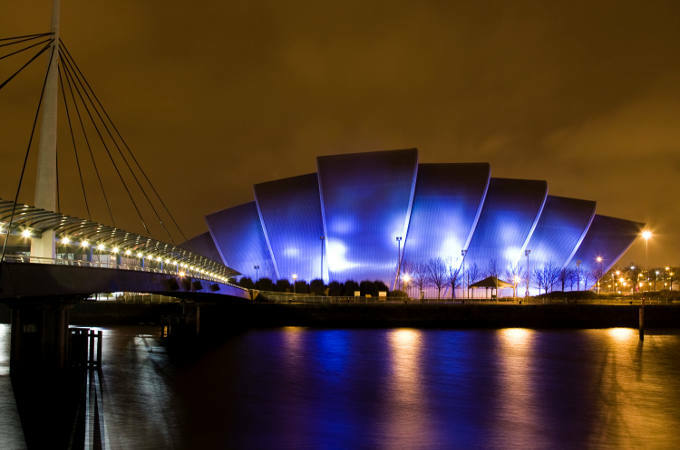 If you are looking to host a business event in Scotland, take a look at Glasgow. This vibrant and exciting city has event space aplenty for all types of occasions. Historic opulence? Check. Large academic or sporting venues? Check. Chic or quirky bars, restaurants and clubs? Check. Whether you’re looking for traditional or innovative surroundings for your business function or corporate hospitality event, Glasgow has a great selection of venues to choose from. If you don’t know where to start your search or are daunted by the sheer choice of Glasgow venues, Function Fixers can help. Contact our friendly team and tell us exactly what you’re looking for, then sit back and let our experienced professional venue finders do what they’re best at. Within only a few hours, you’ll have carefully selected venue options in your inbox for you to review. Our service is completely bespoke – we will call venues on your behalf, checking availability and rates and anything else you need to know. 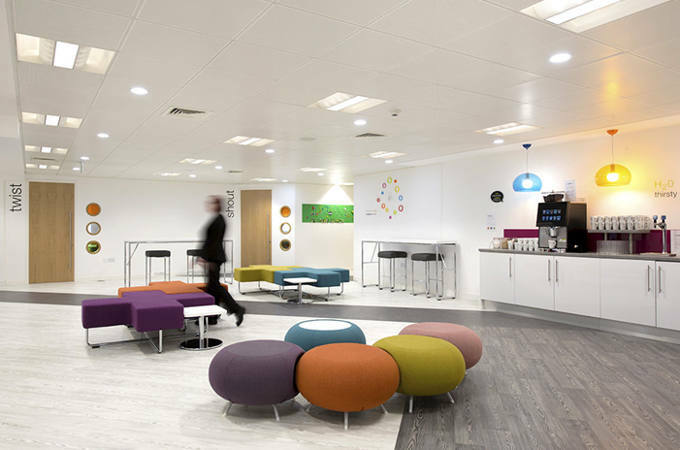 We work closely with you until you’re happy that we’ve found the perfect space. 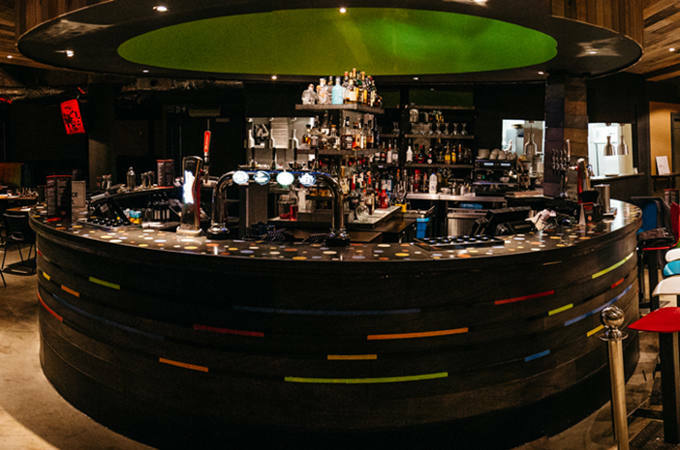 Here are some of our favourite Glasgow business venues. Just 10 minutes from the city centre and 3 minutes from the M8, set in a refurbished Victorian industrial warehouse in the Speirs Locks area, The Glue Factory is a unique multi-use event space split over two levels that can be dry hired on an exclusive basis. 20,0000 square feet of flexible blank canvas space can be turned into the perfect setting for photography, TV and film, used as workshop or production space, as a fashion show venue or a shoot location for videos and TV commercials. The scale and variety of this historic warehouse is truly vast, including as it does double height ceilings, white walled galleries and the original glue vats and industrial pipework still in place. There’s 24 hour access via ground floor roller shutters, while car parking can be arranged in nearby Farnell Street. 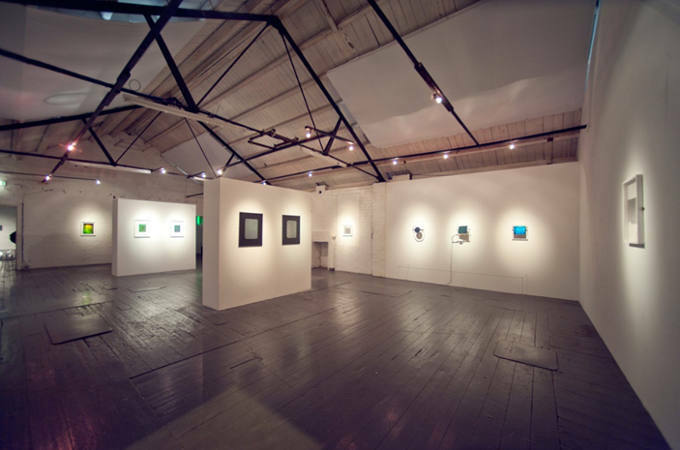 There are 2 spacious galleries totalling 400 square metres that can be split into 5 separate rooms, offering 5 metre high ceilings, plenty of natural daylight and wooden floorboards, while the downstairs area consists of several industrial venue spaces and a bar. One of the city’s iconic buildings situated in the riverside area, less than 5 minutes’ walk from The Hydro, SECC and Armadillo, the Rotunda is a listed building that hosts four unique restaurant venues and a late night bar that are available for private hire. La Rotunda is a contemporary Italian restaurant on the ground floor, Yen Oriental on the first floor boasts fabulous views over the city and the River Clyde. Rotunda Bar & Diner has event space for up to 300 guests on the second floor, while Mezze is a relaxed rooftop restaurant that can be booked for groups of up to 60 people. Whether you’re looking for a private dining venue, somewhere for pre-conference breakfasts or mid-meeting lunch packages, the Rotunda is a versatile and exciting place to book for your guests and the perfect dining experience for corporate events. For drinks receptions, product launches and corporate hospitality buffet dinners, the bar and diner will accommodate up to 250 guests, and there’s free parking available. Situated in the heart of the city and just minutes from Glasgow Central Station, Studio Glasgow has 6 fully equipped event spaces that can accommodate from 2-250 delegates or guests. Whether you are looking for the perfect venue for a training session, drinks reception or business meeting, the Studio spaces offer endless blank canvas possibilities. In addition to natural ventilation and individually controlled air conditioning, the venue has light, bright and innovative spaces with panoramic views over Glasgow. Rooms come fully equipped with projectors and screen, flipcharts, complimentary WiFi and Apple TV throughout. AV equipment and IT support is provided. Studio Glasgow has a variety of packages for corporate hire, dedicated on-site chefs and parking/bike storage close by. 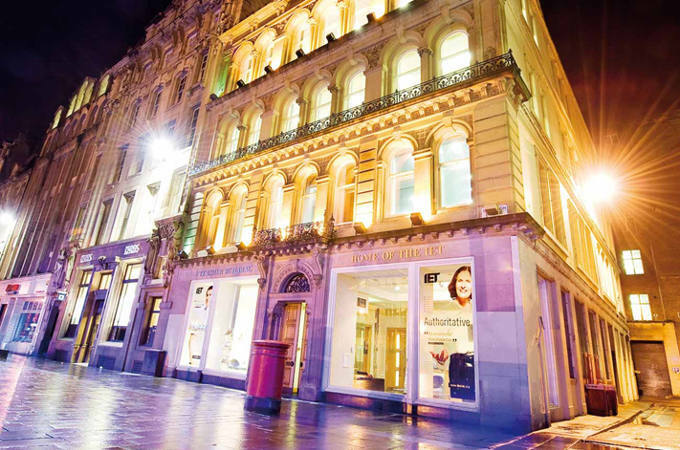 Standing proudly in St Enoch Square, not far from Glasgow Central Station and Queen Street, IET Glasgow occupies an ideal location for local, national and international events. The Grade II listed building that also goes by the name of The Teacher Building, oozes period charm and boasts one of the only tiered lecture theatres in the city. Seating up to 125 delegates, it is perfect for AGMs. Additionally, the venue has another 12 highly versatile meeting rooms of varying sizes, able to accommodate any requirements, from small board meetings to large meetings for up to 130 standing guests. The convenient city centre location with oodles of historic character combines with modern technology, built-in AV and in-house events coordination and catering to produce inclusive packages at competitive prices.